As the continental United States braces itself for the Zika virus, federal, state and local health officials gathered Friday in Atlanta to prepare for the upcoming mosquito season. 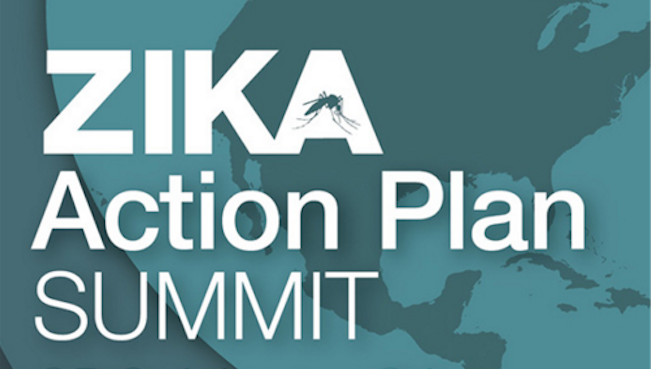 More than 300 public health experts attended the Zika Action Plan Summit, hosted by the U.S. Centers for Disease Control and Prevention, intended to help ensure a coordinated response to the mosquito-borne illness. The Aedes aegypti mosquito doesn't range as far north as the other potential Zika carrier, theAedes albopictus mosquito, according to maps released by the CDC.